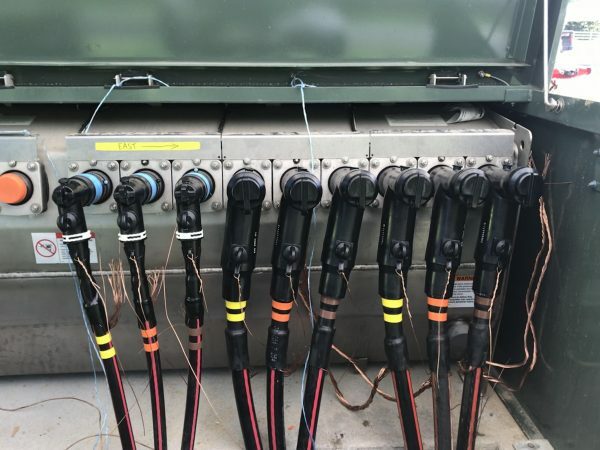 Terminating medium voltage cables in electrical distribution networks is critical in order to provide safety for operations personnel, and to provide the expected reliability of the electrical distribution network. Terminations for medium voltage applications come in two general types. 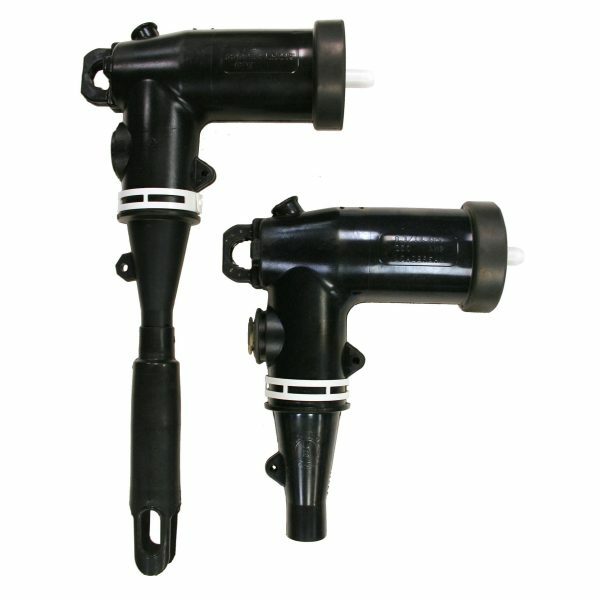 Register to Win a FREE Set of Three, 200 amp Elbow Terminations, Valued at $500!! Use them on an upcoming project, or ask us how to arrange and utilize them for a hands-on installation training class. Live conductor is exposed and could create lower safety for the public and for operations personnel. Susceptible to environmental influences, such as animal ingress, that results in less than optimal reliability for the distribution network. Live conductor is completely encased within an insulation material. The exterior of the termination is fully shielded and operates at electrical ground potential. This ground-potential operating environment provides for operational safety as well as makes the terminations resistant to failures from environmental conditions. Designed for live-break/live-make operation. Not that many qualified operators use this feature, as it would generally require an energized work permit. Little know safety feature: Designed so that if the elbow is plugged into a fault (over-current event), by mistake (no one would ever do that on purpose), the termination will be forced out of the apparatus bushing and quench the arc. This protects the operator from potential arc-flash injury. Capacitive test point that allows the operator to check for the presence of voltage prior to interacting with the termination (load break elbow). Designed for de-energized operation only. Higher continuous current operation dictates a better connection and these are therefore a bolted connection. Terminations can be stacked on the apparatus bushing, allow for cable splicing or adding protective equipment, such as surge arresters, to the apparatus. Why does EMR Associates represent Eaton Cooper Power Series cable accessory products? Recognized leader in manufacturing of dead-front terminations in the world. Eaton manufactures the entire system of components: load break and dead break terminations, apparatus bushings and multi-point junctions. Complimentary products such as dead-front arresters and grounding accessories. Compatibility in all products, from one manufacturer, in accordance with IEEE 386. At EMR Associates, it’s not about the sale, it’s about the quality of the relationship and ensuring that you have the knowledge to make an informed decision on your terminating needs. Contact EMR Associates today by visiting our website, or by calling Mike Hughes at 615-828-8028 and be sure to register now for a chance to win a set of three, 200 amp elbow terminations (list price $500)!